The Howey Mansion Ballroom is the perfect backdrop for celebrating a special life moment with your closest friends and family! 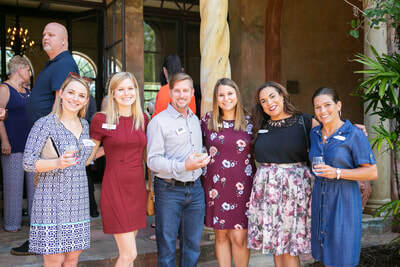 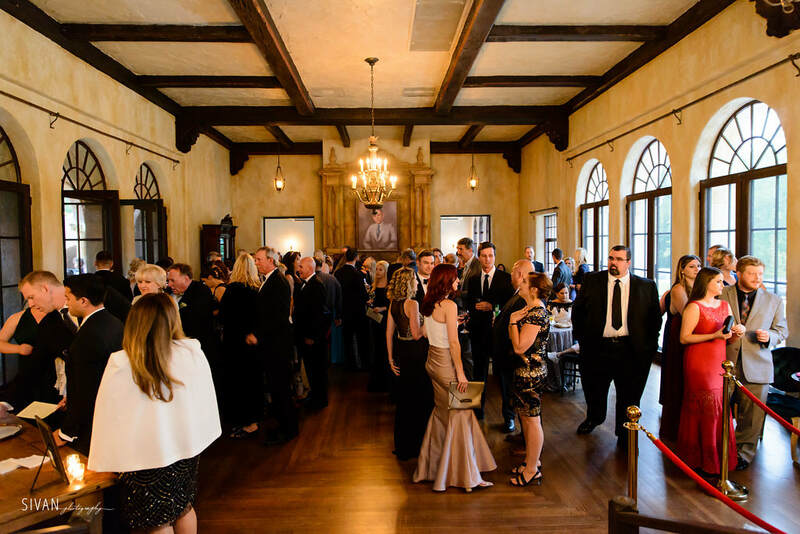 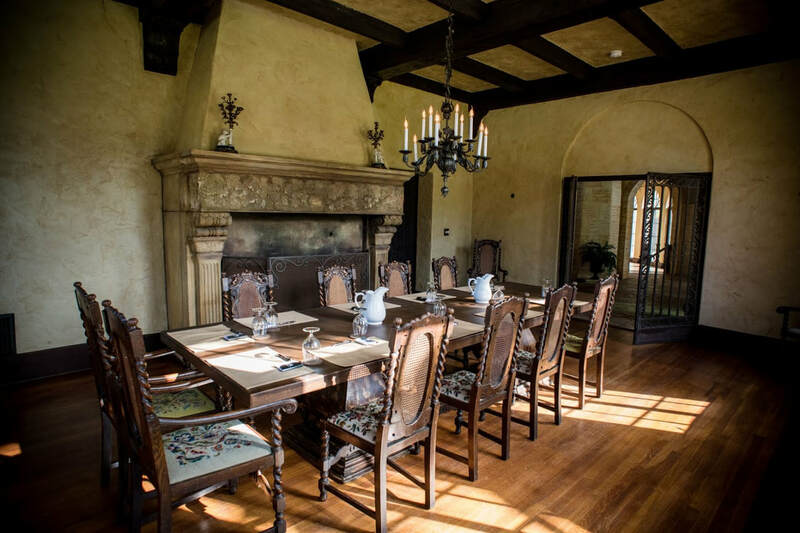 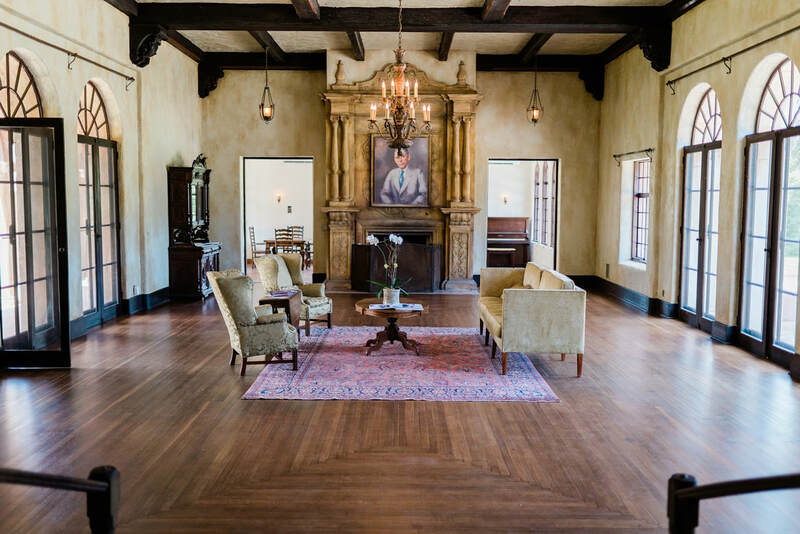 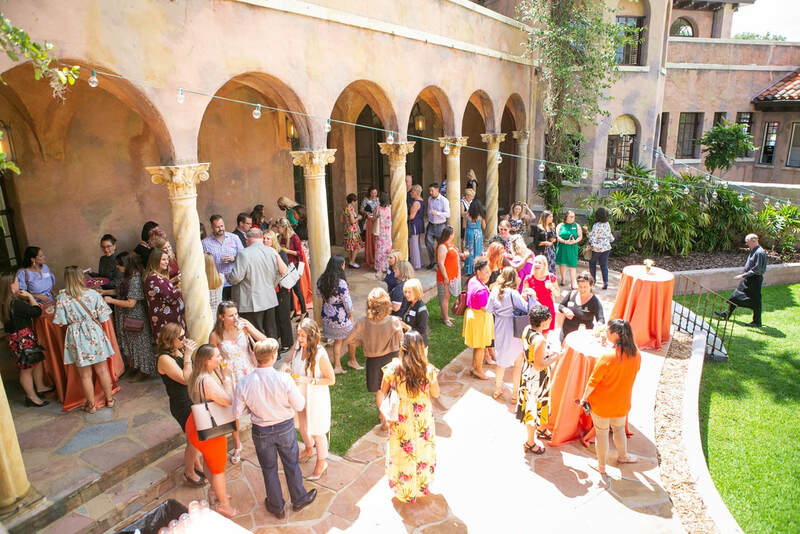 Host your company or family holiday party in one of Central Florida's most sought-after historic venues. 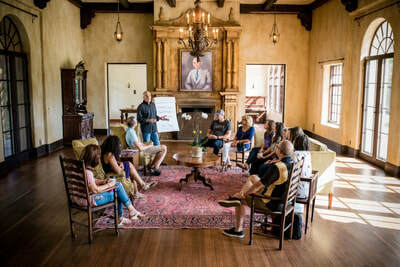 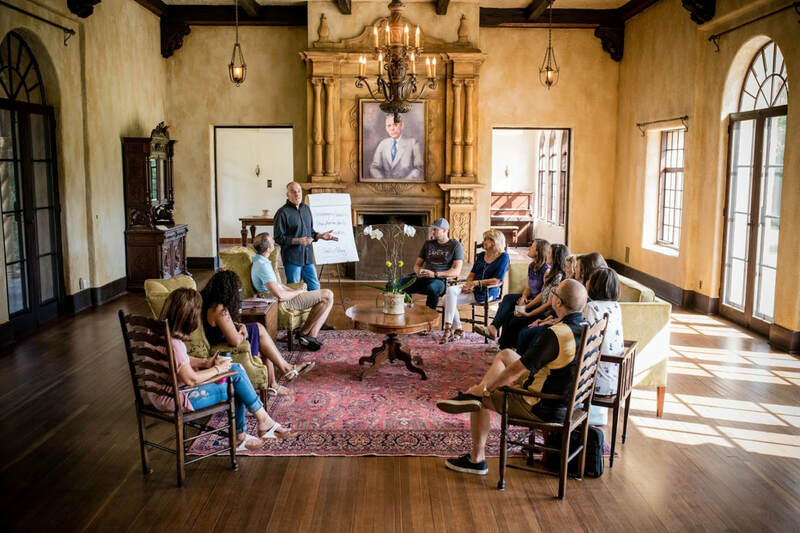 Treat your guests to all of the unique features the mansion offers including our secret Prohibition Basement! 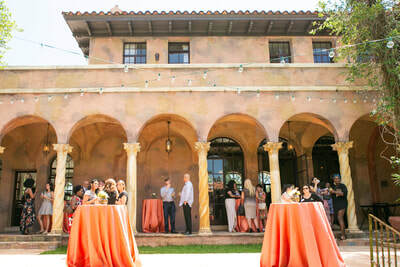 With its beautiful architecture and gardens, The Howey Mansion is a magnificent setting to make your special event a memorable one. 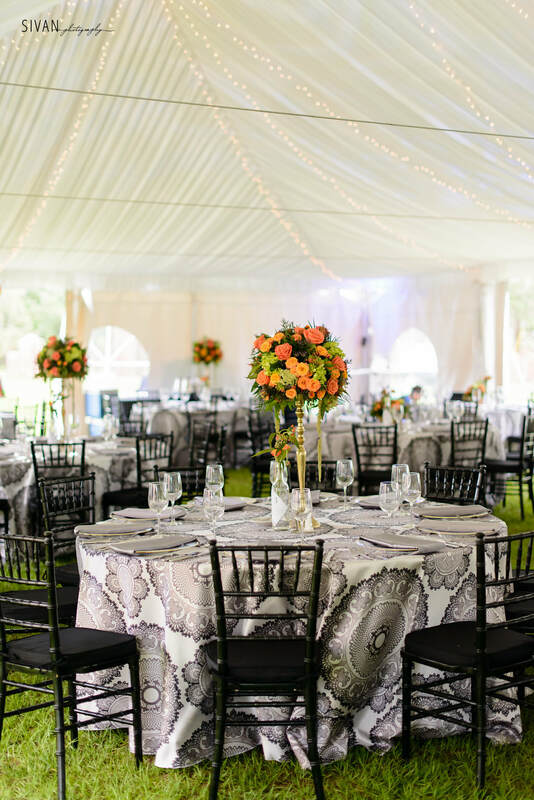 We specialize in custom-designed events such as elegant dining occasions, festive cocktail parties, ceremonies and celebratory occasions. 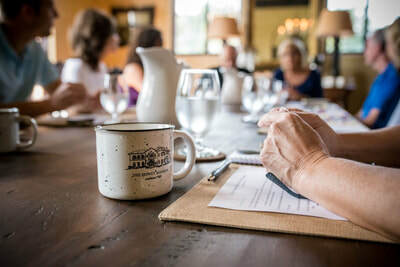 The setting, exceptional service, and dedication to sumptuous and creative cuisine by our award-winning caterer is unparalleled in Central Florida. ​Custom packages available for events up to 400 seated guests.